When the engine temperature gauge ventures to the red zone, it is a sure sign that the vehicle's cooling system has a problem. A hose may have developed a leak. The thermostat might be malfunctioning. You might have a radiator leak or a problem with the radiator cap. The water pump might be on its last leg. If not addressed, the problem will progress, which leads to costly engine damage. 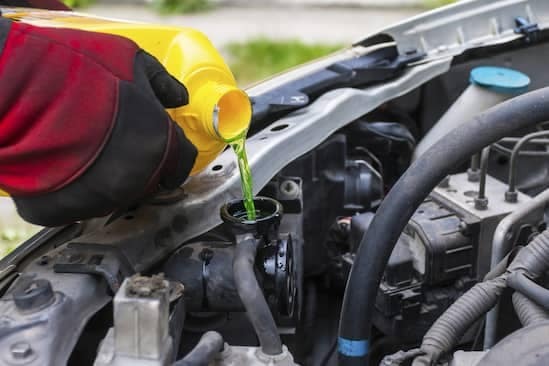 Other signs of trouble include a puddle of antifreeze under the vehicle. You might see steam under the hood or hear steam escaping from somewhere. 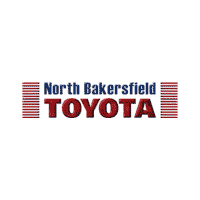 Spare yourself the time, cost and hassle by bringing the vehicle to a North Bakersfield Toyota technician to have the problem identified. We will check all of the cooling system components along with your antifreeze level to determine the underlying cause of the problem. Our Bakersfield service garage has the tools and parts necessary to quickly fix the issue for you.